World Premiere at Sarajevo IFF 2018! 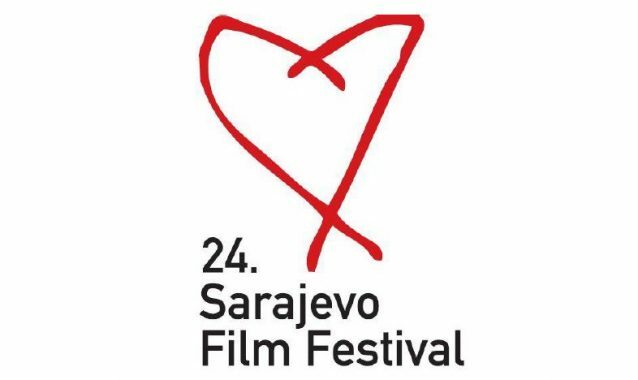 We are proud that our doc NINE MONTH WAR by László Csuja will have its World Premiere in the Documentary Competition of the Sarajevo International Film Festival 2018. The festival runs August 10-17, 2018.